Go Green! 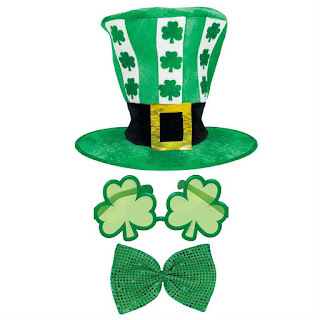 St. Patrick's Day is Coming! The United States of America - It's not just 50 states coming under one constitution, its people from diverse religions, cultural background, language coming together to form one society. Our festivals, its celebrations are the living examples of our cultural diversity and integrity. We celebrate each festival with same fervour and gaiety, no matter what is its cultural history. AND WE ARE PROUD OF THIS, DON'T WE? St. Patrick's Day is coming up in March. 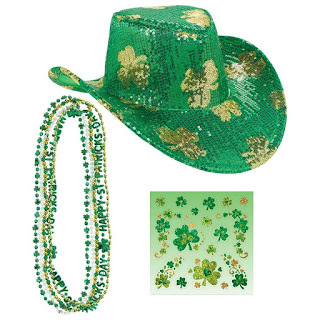 Though with Irish roots, we all definitely love to go green in its fervor. 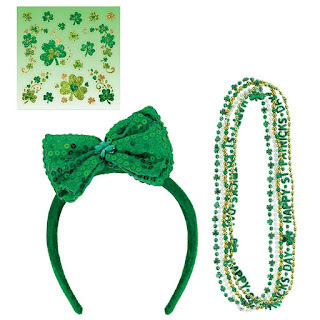 PartyBell is here to add some sparkles in your attire with classy accessories especially for St. Patrick's Day. 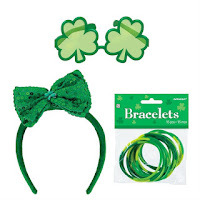 Enjoy the St. Patrick's Celebrations and let PartyBell be your fun partner.